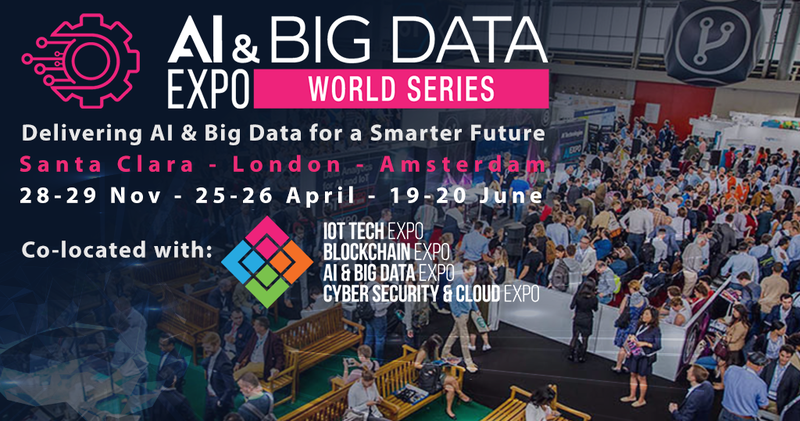 Attend the AI & Big Data Expo North America (28-29 November 2018, Santa Clara, CA) to find out more about the future of travel & autonomous vehicles. 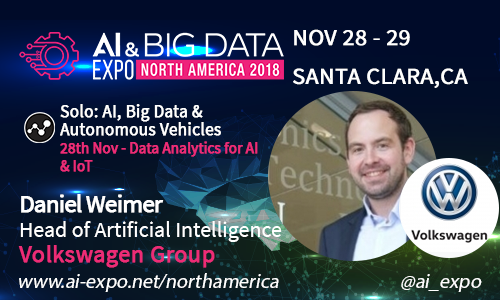 Hear from Daniel Weimer, Head of Artificial Intelligence at Volkswagen within the Data Analytics for AI & IoT (28 November). 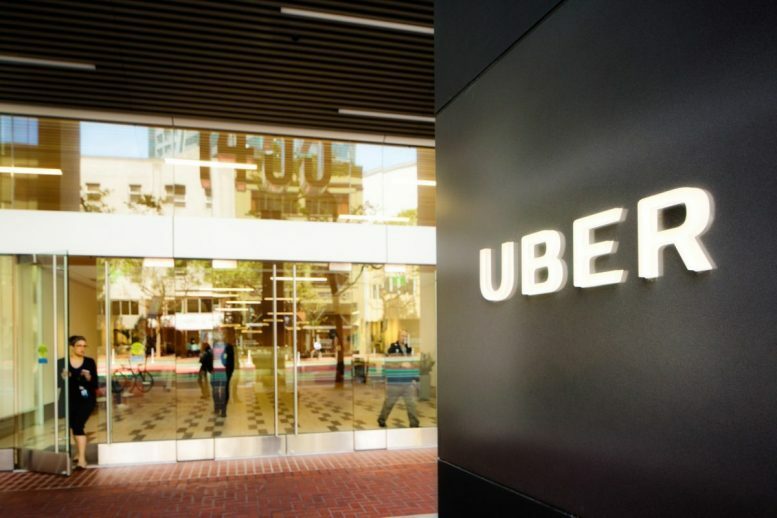 The AI & Big Data Expo North America is co-located with the IoT Tech Expo North America, where you can see Rahul Vijay, Head of Global Strategic Sourcing at Uber.